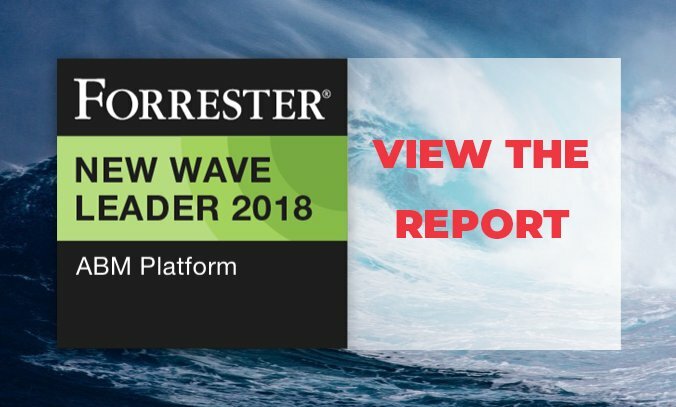 Forrester's research found that "Jabmo leads with a broad offering to identify and engage early-stage industrial buyers." 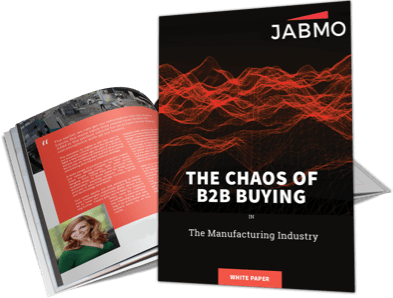 Get to know your known and unknown buyers whilst overcoming the chaos in B2B buying. Stop the downward spiral of marketing wastage, misaligned sales teams and frustrated buyers. 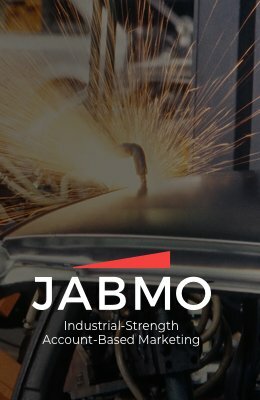 Within 90 days of program launch, Jabmo clients typically see Jabmo driving more website traffic from their target accounts than any other marketing channel. 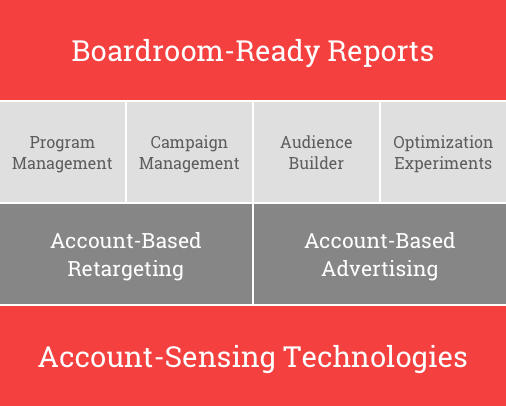 Jabmo clients see increased target account engagement within other marketing channels. ABM creates passive brand awareness and increases later engagement when other brand marketing messages are presented. 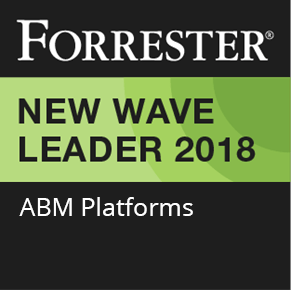 The Jabmo ABM Platform is built on a foundation of omni-channel account-based marketing capabilities to deliver targeted, personal and relevant ads to decision makers within target accounts. 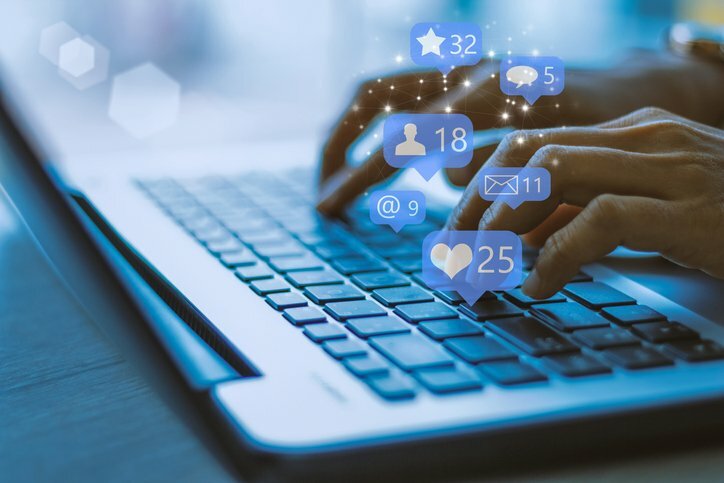 Jabmo reaches your target accounts even if they prefer to do their buying research anonymously without filling out forms or talking to your sales team.